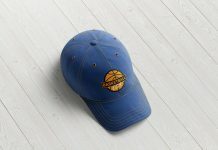 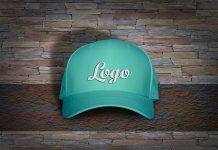 A photo based high quality baseball cap mockup to showcase logo design, typography, logotype etc. 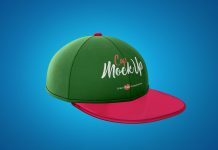 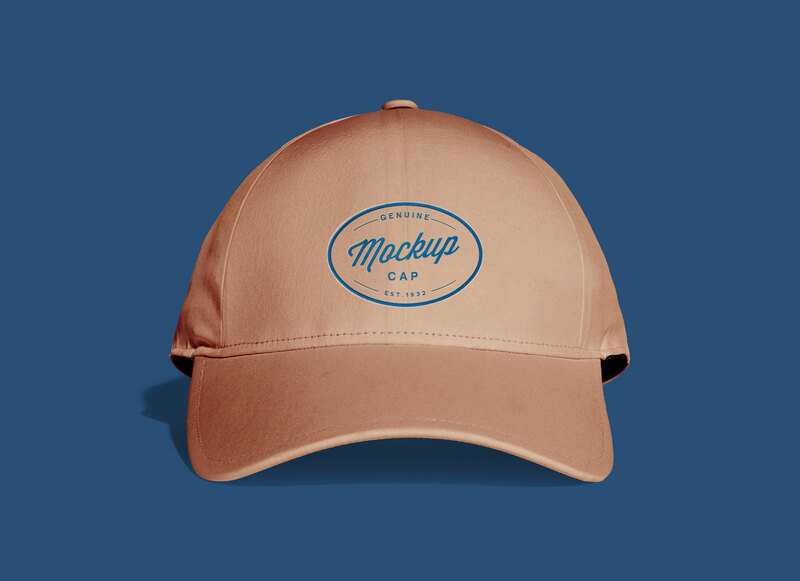 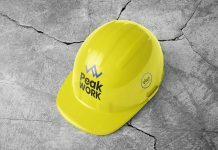 Cap mockup is fully customized, you can change the color of cap, background color, place colorful logo and prepare the presentation in few minutes. 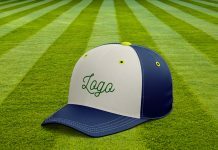 PSD file is hidden to decrease the size so unhide and do changes as per your requirement.